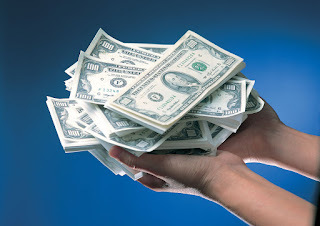 What would you do with cash before payday arrives this week? If you had an extra coupled hundred dollars to spend, what would you do? Our borrowers are pretty savvy people and they use the extra money in a variety of ways to make life just a little bit easier. Here are just a few of the most common ways they use cash before payday thanks to our easy loans. Sometimes you just need a little extra cash to get the bills paid. 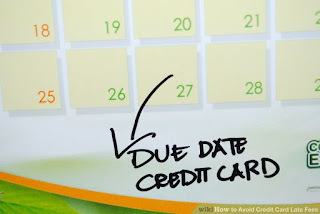 You can’t always choose when bills are due, so it happens occasionally that you run out of money before payday, and you still have a bill or two that you have to get paid. With cash before payday our borrowers avoid late fees on those bills and get them paid on time. Running out of money before payday is often something you can cope with, especially if it’s just you. A lot of our borrowers have families, though, and running out of money means not having food in the house. They use our cash before payday loan options to make a grocery store run and to be sure their families never have to go hungry, even for a day. A common thing that happens when people run out of money during the week is to overdraw their bank accounts. You may do this without even realizing it until you see you have an overdraft fee, which puts you further in the whole. To avoid these costly fees our borrowers use cash before payday to cover expenses instead of taking the money from an empty bank account. If you have kids, you have experienced this: your son or daughter comes home from school and tells you they have a field trip the next day. And, by the way, it costs $50. Don’t have the cash? Our borrowers often use the cash before payday from our loans to cover school expenses and other costs that their kids incur, often forgetting to mention it until it’s almost too late. While a lot of Americans turn to credit cards when cash is short, this can be a risky strategy. Unless you have a plan to pay off credit card debt in a timely fashion, it can get expensive and it can turn into long-term, bad debt. Join our other savvy borrowers and use cash before payday, not credit cards, to cover expenses. Using cash before payday just makes sense sometimes. There are more than five ways you can use that money, but these are the most popular uses. When you run short of money ahead of payday, hop online or use a mobile app to access our loans and get the money that will get you by. 2017’s Best Kept Financial Secret Are Green Leaf Payday Loans! With every year bringing improvements to the lending industry, we’ve used technology to make it easier than ever for customers to get the loan products they need, when they need them. 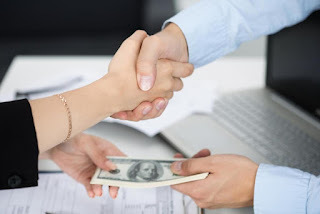 Green Leaf Payday Loans are the fastest way to get cash you need fast without wasting time filling out lengthy bank paperwork or driving across town to a shady loan office. 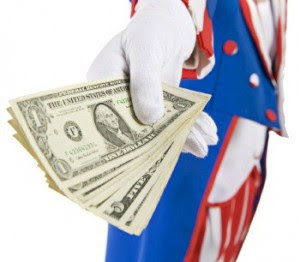 Millions of americans are already using Green Leaf Payday Loans several times a year because it’s the fastest way to solve any financial problem. 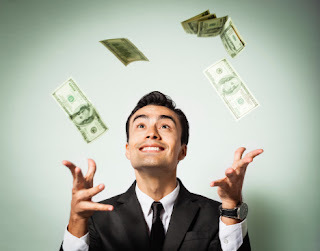 When you’re faced with expensive late fees or unexpected bills and repair costs, use Green Leaf Payday Loans to keep your head on straight and stay calm in the face of adversity. Many people have trouble making it to the bank in their strict business hours. 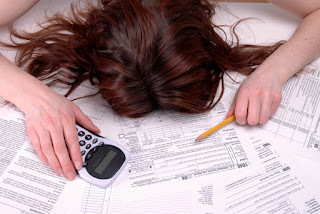 Between taking the kids to school or daycare, or making it to class or work on time, it can be impossible to find the time to wait in line at the bank and spend hours filling out paperwork just to get a denial a week later. When you need cash today, we’ve got you covered. 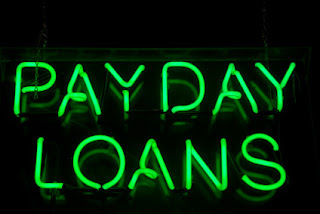 You can apply for Green Leaf Payday Loans at any time of day or night because we have lenders available 24/7 to help process your loan and get the money you need deposited into your bank account. You don’t even have to meet with anyone in person – our application is accessible from any laptop, tablet, or even your smartphone, and the application itself takes less than five minutes to complete. 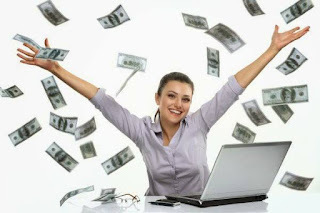 Once you’ve done that, as long as you meet our simple requirements, you could have thousands of dollars cash deposited in your bank account in 24 hours or less. Our requirements are this: that you’re a US Citizen, 18 or older, with a bank account and a job. It’s literally that easy to get the cash you need today! A wise man once said that life is easy – it’s money that makes things hard. If this statement rings true for you, a Green Leaf Payday Loan could be the solution to all your problems! 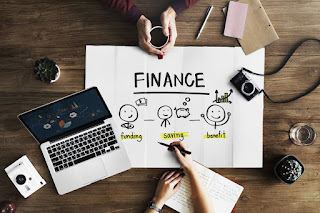 Life can be stressful no matter what, but financial problems don’t have to be the end of the world when you can utilize these loans to help solve your problems. It’s as simple as getting money from your paycheck before you get paid, so why overthink it and let that ruin your week? 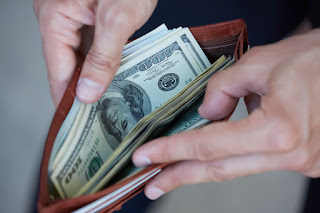 No matter the reason, a financial emergency can be completely solved by getting Green Leaf Payday Loans and paying your bills or repair costs off immediately. Don’t waste money on late fees and expensive cut-off notices when you could get the cash you need for your bills today! When you use a Green Leaf Payday Loan, you can spend less time worrying about money, and more time actually living your life – and enjoying the important things. Raising kids is such a big responsibility. It’s up to you to teach them what they need to know to be successful adults, and that includes knowing how to be smart about money. Don’t worry if you have not always been perfect about money, or if you have made some big financial mistakes in the past. These errors have taught you valuable lessons, and now you can teach your kids based on your own mistakes. 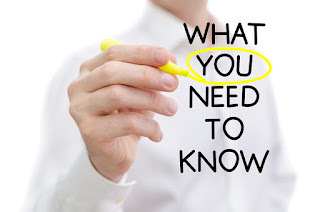 Here are some tips that include showing them how online loans work. One of the most important, if not the most important, lesson that any parent can teach a child is the value of saving. Not all of us have the luxury of being able to save much. So many of us live from one payday to the next, but if possible, saving can help make a better future. 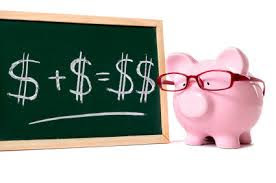 Teach your children how to save by making budgets that include both spending and saving. Show them how savings can help in emergencies and how being able to save does mean making some sacrifices in spending. Then teach them that when savings have been depleted, by unexpected situations like lost jobs, they can rely on funding sources like online loans. After saving, credit may be the most important financial lesson you teach your children. Having a good credit score opens so many more doors while having a low credit score can shut your child out of a lot of opportunities. Teach your children how credit works, what lowers credit scores, and how to check and keep track of your credit score. Show them that using online loans does not mean ruining their credit scores. Online loans, when used responsibly and paid back on time, can actually improve a lower credit score. These loans can be useful tools for credit repair. Although online loans can be useful for when you have no savings and for repairing a low credit score, your children also need to understand that there security should always be a consideration when sharing information online. With our online loans, you can rely on encryption software, the fact that we don’t sell information to third parties, and that we destroy information once it isn’t needed, and these are the things you should teach your children to look for when doing business online. After teaching your children all about the most important aspects of personal finance, like credit scores, savings, and loans, show them just how online loans work. The next time you are applying for these loans, let your children get involved. 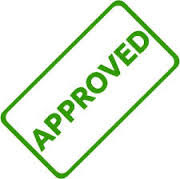 Show them how easy it is to apply online, to get approved in minutes, and to get the cash that is transferred so quickly. Also demonstrate how to use that extra cash responsibly. When you take the time to teach your kids about money and how to be responsible with their finances, you give them the valuable tools they need to be successful in the future. 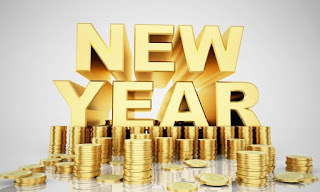 The new year brings new challenges and unexpected expenses requiring cash to go. Don’t have enough savings no problem. 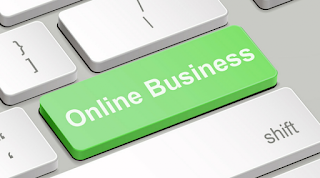 Apply online with a quick and easy online application, using your mobile phone, and get cash to go the same day. 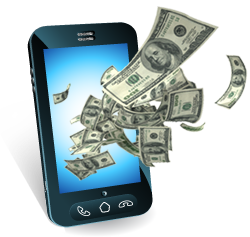 Use your mobile phone and let our lenders compete for your business and provide you with the best rates. Let convenience reign and get cash to go now with a simple online application process right from your phone. Nothing seems to be free these days -- not even applying for cash to go with an online payday loan. 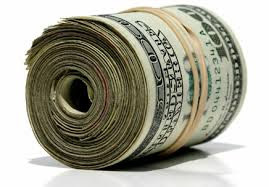 Let us help you get cash to go with our patented service that NEVER charges fees to assist you. 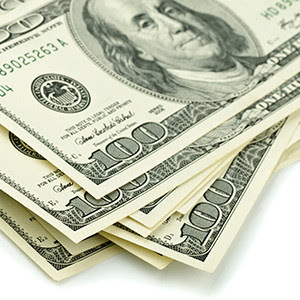 Get the best rates and a fast loan response with our affiliates for all your cash to go needs. We’ve already done all the legwork for you, and we make your life easier by referring you securely and quickly to the best lender for your situation. 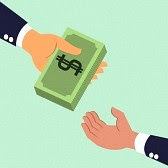 Apply in minutes and our amazing affiliates will contact you immediately – you’ll be approved and have cash to go faster from our lenders than from any bank. Our lenders help people banks may not deem worthy and make the process fast, convenient, and simple. 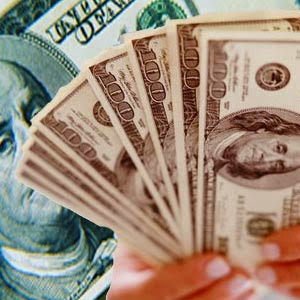 At a time when nothing seems easy get cash to go through our affiliates with an online payday loan. Sometimes it’s hard to know what makes something or someone the best and sometimes you just know. 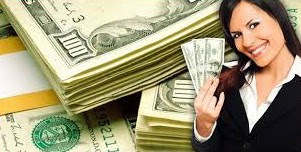 Our affiliates are fantastic because they make the online cash to go advance process rapid, practical, and stress-free. 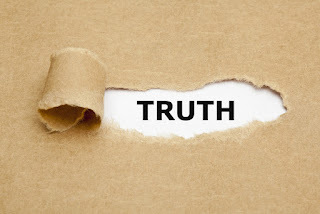 It’s essential in today’s world to choose wisely when picking a lender, and that doesn’t change because of a low credit score or negative marks on your report. 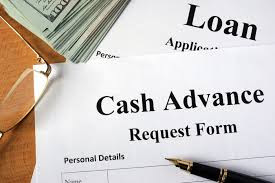 Our lenders understand that life happens, and they specialize in working with people who have less than perfect credit but still need cash fast. 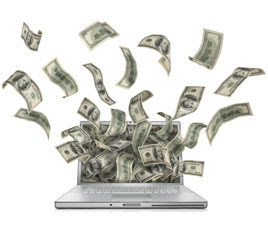 With a quick and simple online loan process, our affiliates offer the best online cash to go advances. 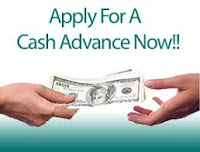 Apply today and get a cash to go advance in minutes, with no collateral or credit score requirements. Unexpected expenses are just that -- unexpected. 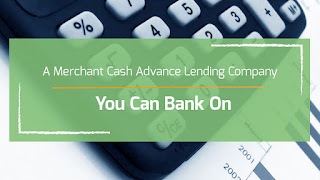 When you need cash to go now, our lenders are excellent at making the process easy and convenient. 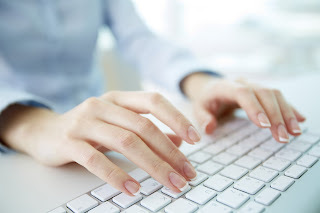 The application process for our cash to go advances can be done online – you don’t even need a computer. You can use any tablet or smartphone (or a computer if you have one) to complete the cash to go process from start to finish. 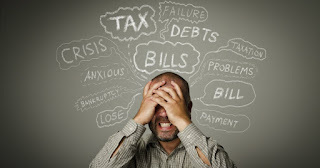 When the stress is piling up and something unexpected happens let our simple online cash to go advance help. Our loans are discreet, easy-to-use, and secure. 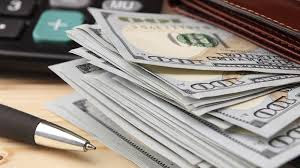 When you need cash fast, turn to our experienced and world-renowned group of lenders to help ease your mind with cash to go. Apply today!